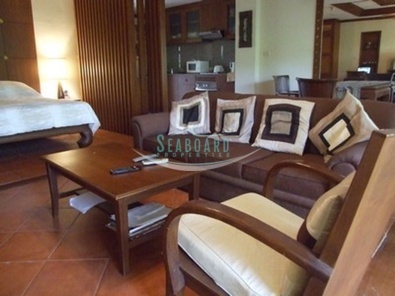 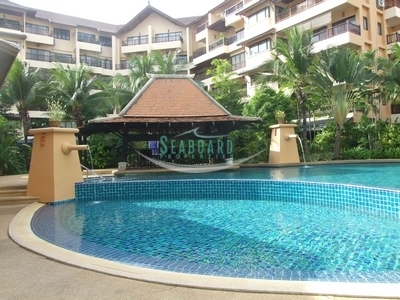 This condo is located on the second floor and has nice views over the tropical landscaped gardens. 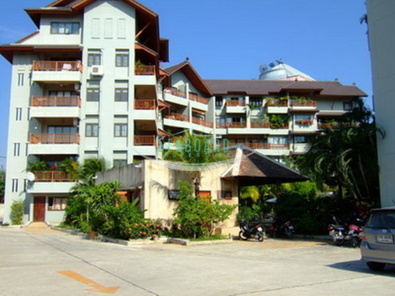 The unit is an over sized studio, with bathroom, living area and modern western kitchen area. 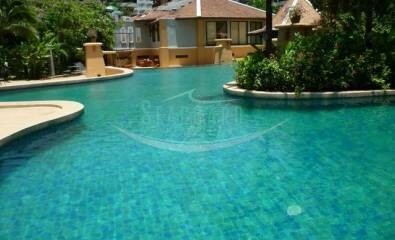 The development has swimming pools, restaurants and 24-hour security. 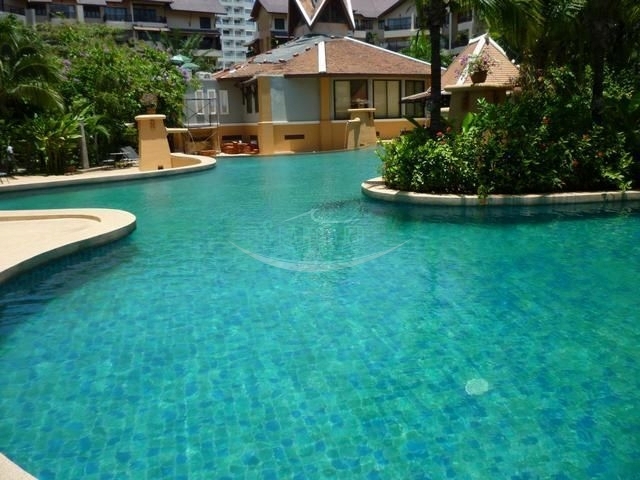 Available for sale with title deed held under Thai company name and taxes and transfer fees to be split 50/50.